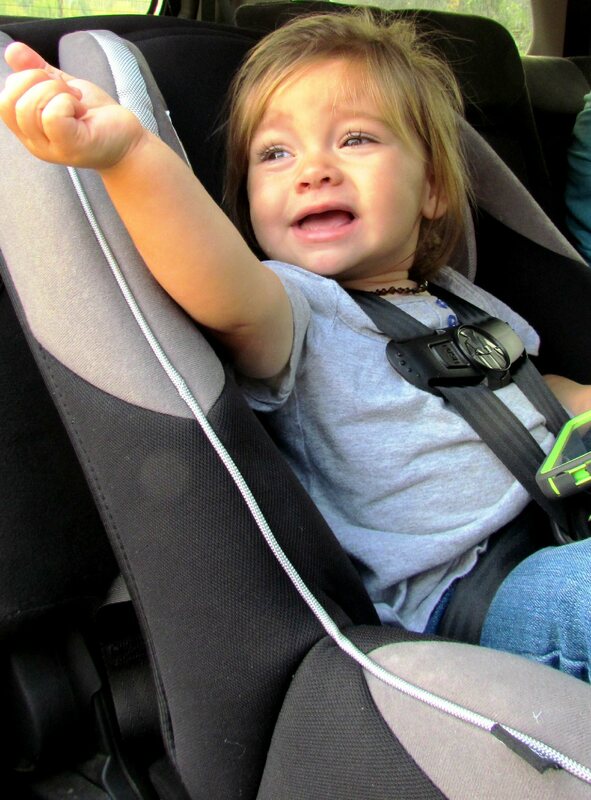 OSWEGO – The public is invited to a free car seat safety check at the East Side Fire Department on Feb 7 from 10 a.m. – 1 p.m.
Sydney, 2, is riding as snug as can be in her car seat. Trained and nationally certified child passenger technicians will be on hand to answer all your questions and assist in making sure your child’s car seat is as secure as possible. Questions about child passenger safety? Call or email Billie Crandall Brady at [email protected], 315 343-2344 ext 22.